Medipet are a UK based company that sell a large range of animal bathing and health care products to keep pets healthy and looking fabulous. Their products contain natural ingredients and are free from artifical colours and fragrances, are paraben free and are pH balanced. 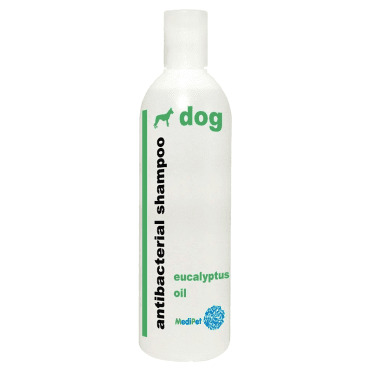 This all goes towards making sure these products are gentle on pet skin.